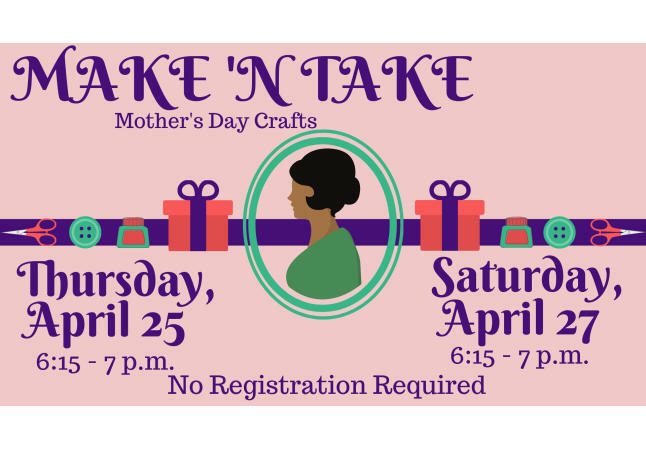 We will provide the supplies to create and some ideas to get you inspired. 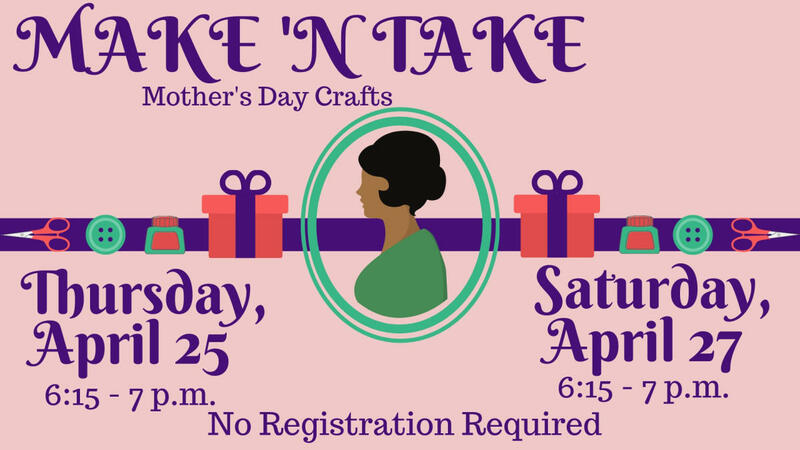 make and take something truly from the heart for the mothers in your life! While supplies last.